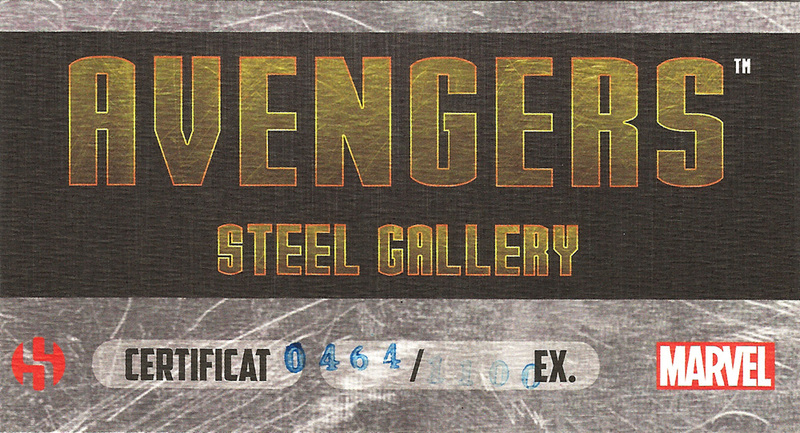 Avengers Steel Gallery Portfolio (2014) | 'TAIN'T THE MEAT… IT'S THE HUMANITY! 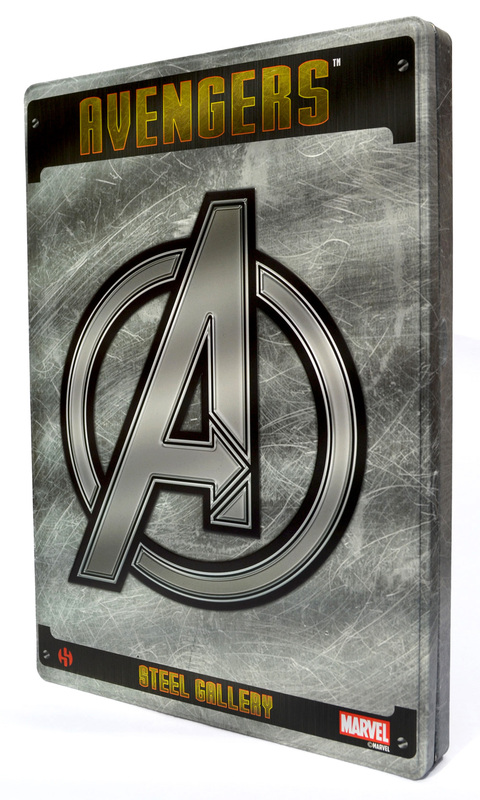 The Avengers Steel Gallery Portfolio contains nine full-colour plates and one tin print featuring Marvel Comics’ premier superhero team, as interpreted by some of the industry’s top artistic talent. Released in 2014 by French publisher Semic this portfolio collects nine 210 x 297mm plates printed on thick watercolour stock and one printed on tin (hence the Steel Gallery moniker), that measures a slightly smaller 170 x 260mm. 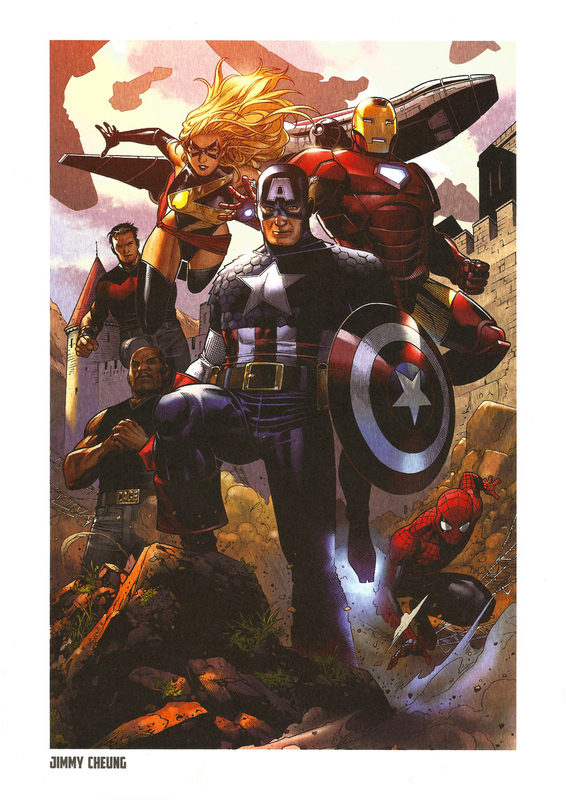 The portfolio reprints Marvel comic covers featuring The Avengers by ten celebrated artists: Adi Granov; Travis Charest; Jimmy Cheung; Alan Davis; Marko Djurdjevic; Jorge Molina; Jae Lee; Michael Kormack; Greg Land and David Aja. 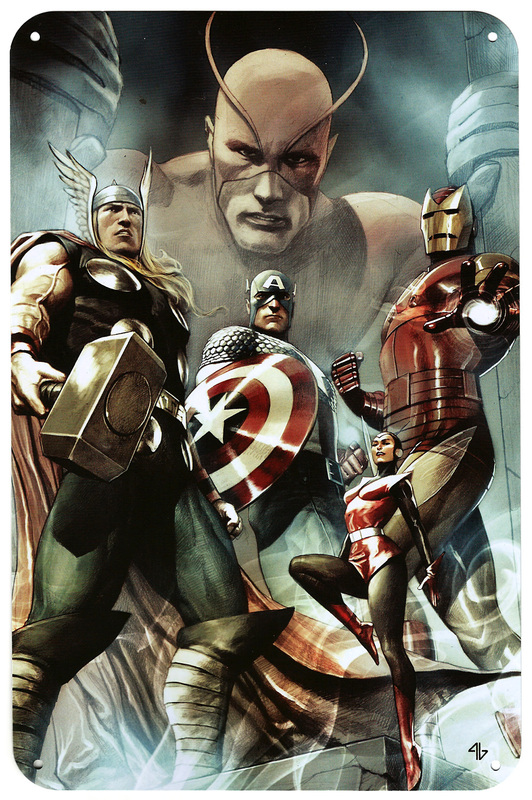 The Avengers Steel Gallery Portfolio ships in a sturdy 220 x 310mm embossed tin limited to 1,110 editions (this set is numbered #464) that also includes a small certificate of authenticity. The portfolio retails for €25 (around £18) and currently appears to be only available in Europe, so US buyer’s may miss out. 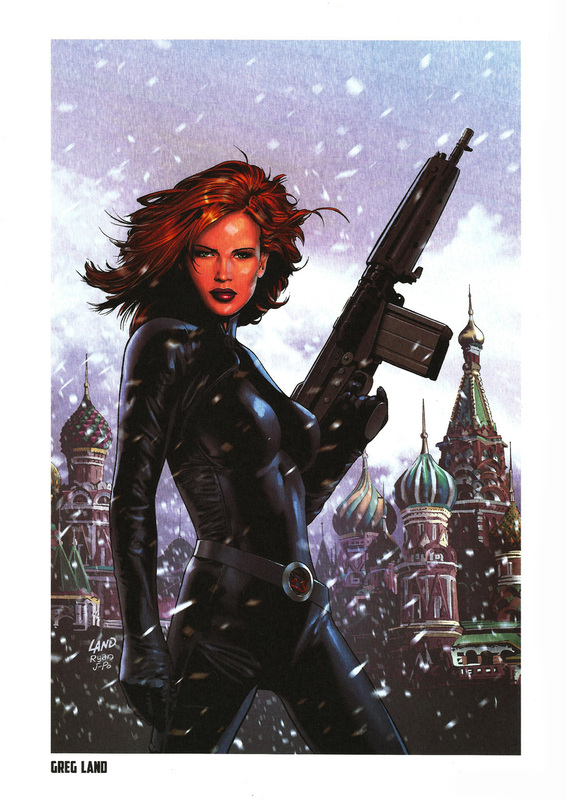 There is some great artwork reproduced in this portfolio collection. 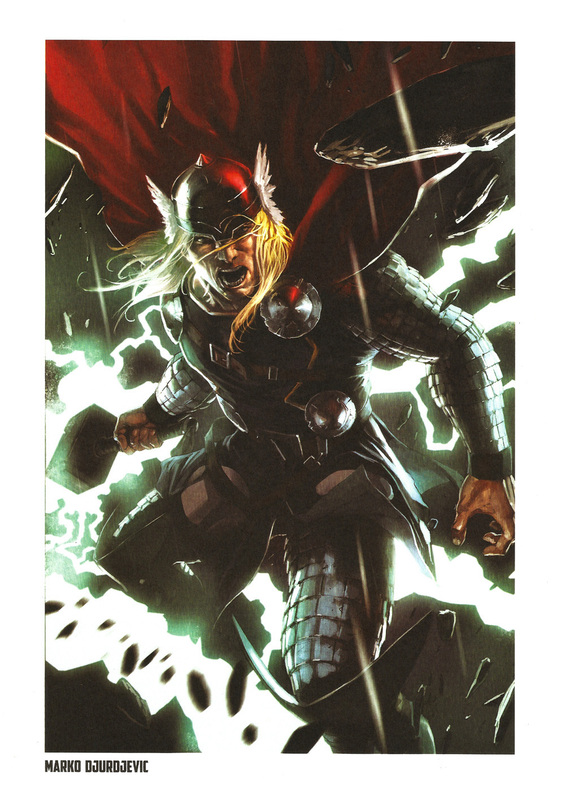 Adi Granov’s interpretation of the original team (which is reproduced on the tin plate) is superb, as is Marko Djurdjevic’s powerful rendition of Thor. 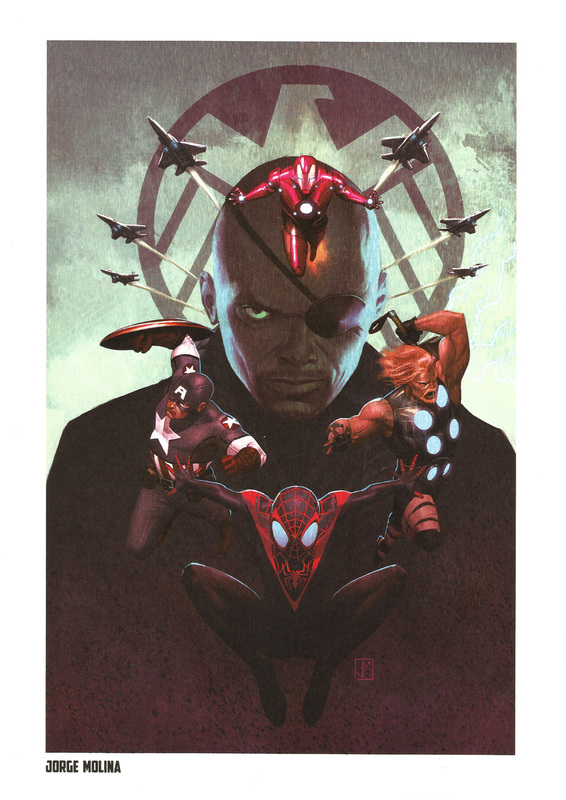 David Aja’s eye-catching cover from the second issue of the Marvel Now! 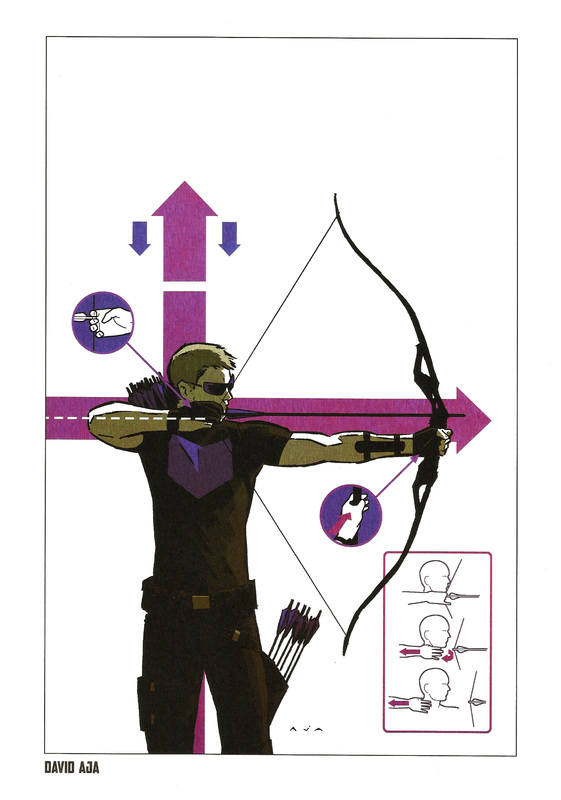 relaunch of Hawkeye is a welcome addition as is Jimmy Chuengs’ Mighty Avengers. 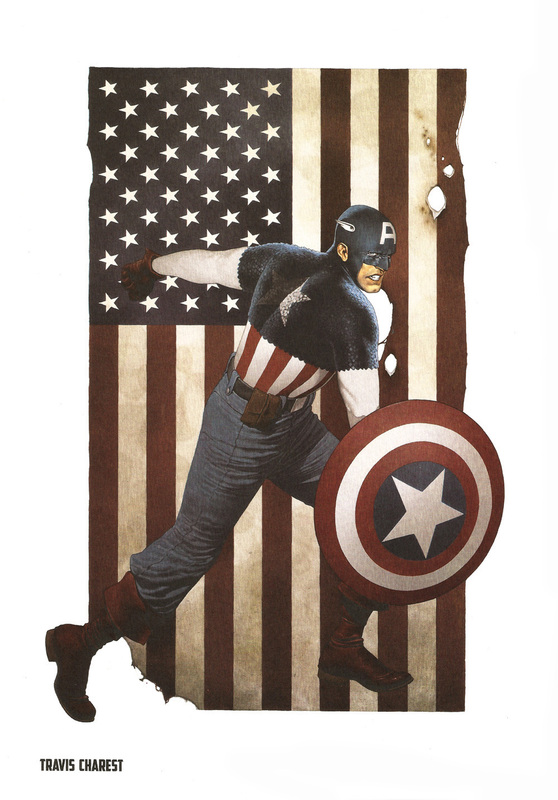 My favourite print though has to be Michael Kormack’s terrific cover from The Incredible Hulk #7.1. 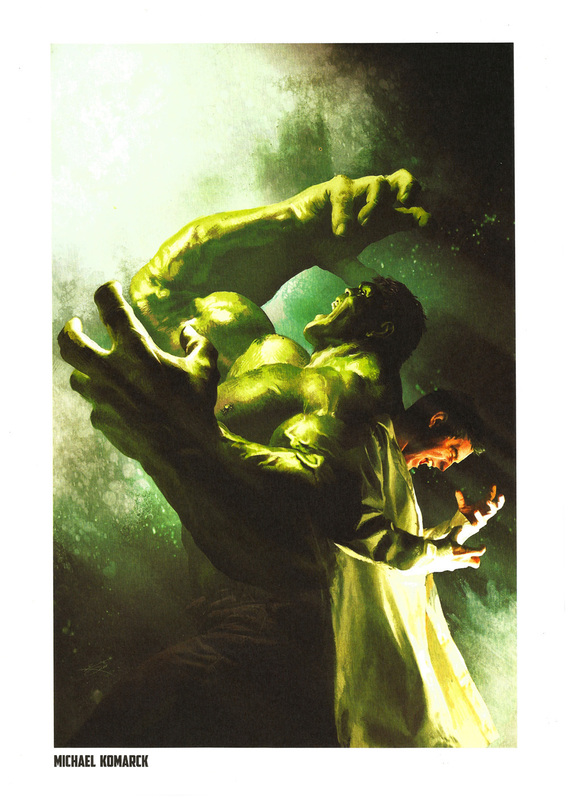 Kormack does a great job depicting the power – and terror – of Banner’s transformation into the green behemoth. 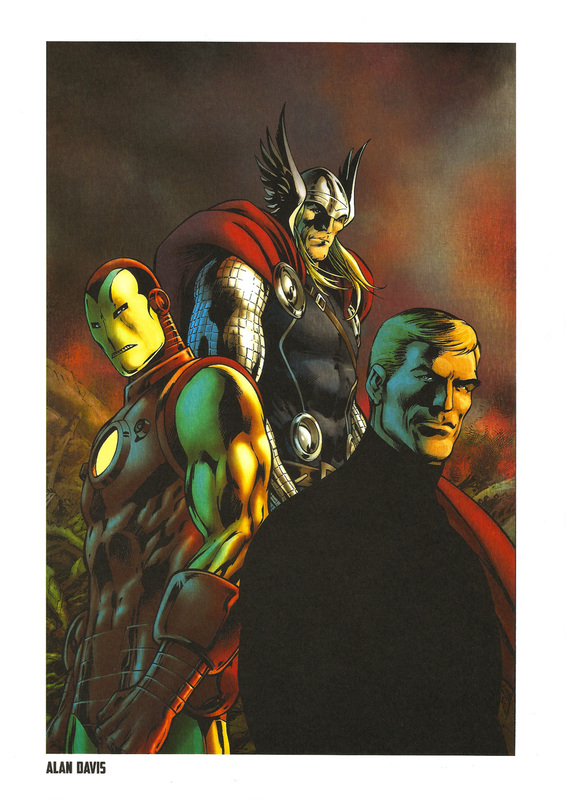 The reproduction of the prints included in the Avengers Steel Gallery Portfolio are of a very high quality, thanks to the superior card stock. And shipping the plates in a tin-plated print was an inspired decision by Semic that gives the collection a prestigious feel. 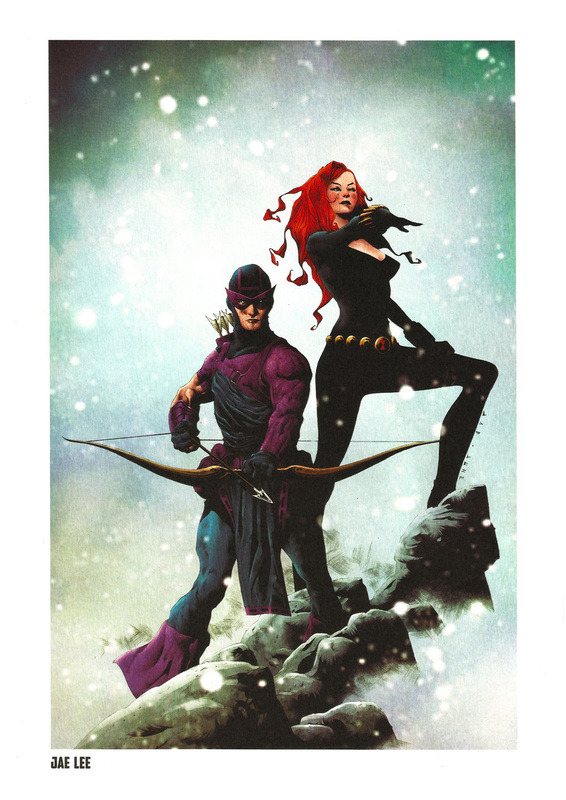 This is a great portfolio and a welcome addition to any collection. 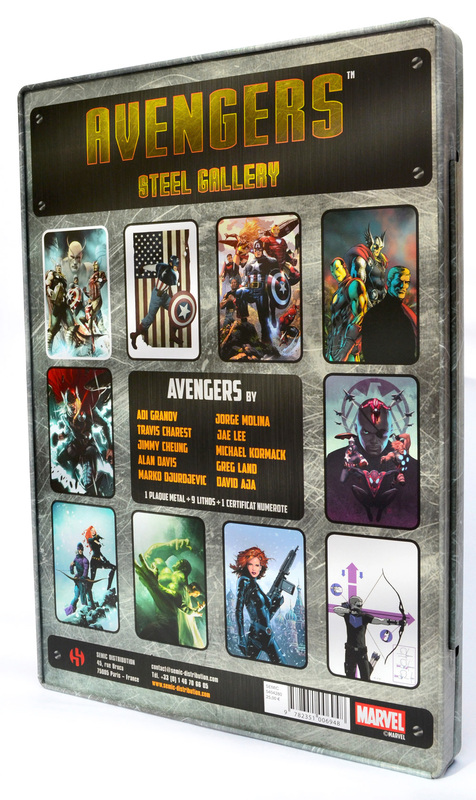 Semic have released five portfolio sets in this Steel Gallery series; I’ve already reviewed the X-Men portfolio and I’ll be taking a closer look at the remaining three – Iron Man, Spider-Man, and Wolverine – over the next few weeks.